Gaming is becoming one of the most notable hobbies and passion for almost everyone. The rise of live streamers, content creators, events and ESports Teams had been phenomenal. 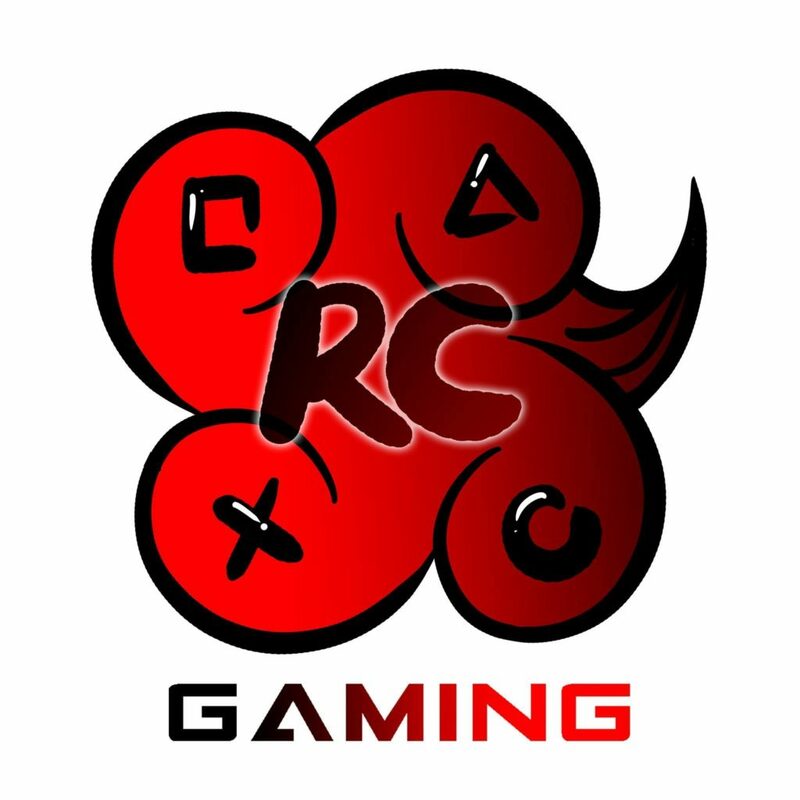 As part of this growing segment, we are establishing RED CLOUD GAMING – a group for people with the passion for games and gaming. Why Join Red Cloud Gaming? We are envisioning Red Cloud Gaming as an essential tool in creating a community where gamers and streamers can truly flourish and interact. Here are some of the things that we would be helping you out. Help you in reaching your goals. Provide you with a platform to advertise your streams, get help from other streamers, connect with fellow streamers and fans. Make you a regular partners of Red Cloud Interactive events and gather event fans towards you. Highlight you in applicable websites and blogs of Red Cloud Interactive including but not limited to blog articles, profile and more. Provide relevant constant support for you. Provide means to expand your chosen endeavor by means of giving access to the same client access we have. If you want to be part of this group of passionate gamers please read and fill out the form below. Let us have fun while playing games.